I need permission to use the diaphragm since I tried pills, IUD, and spermicide and have no other option. 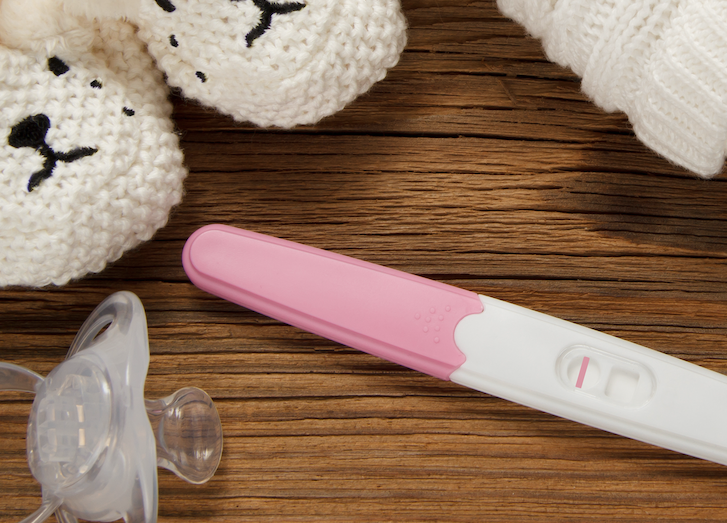 I have 4 kids under 6 and am not ready for another pregnancy. I had nonstop staining with both the IUD and pills. Spermicide burns my husband. Thank you! 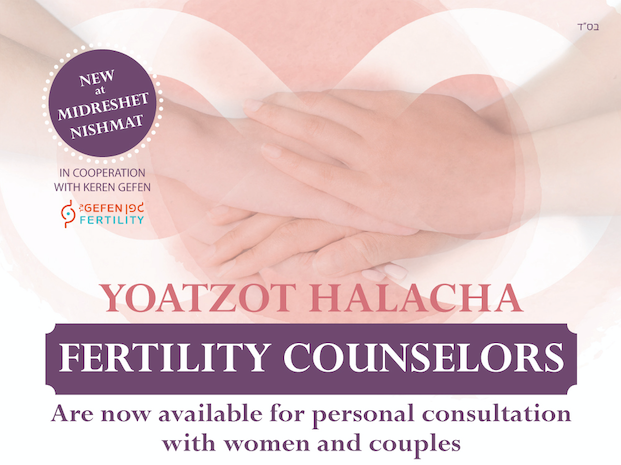 Rav Yehuda Henkin, the rabbinic supervisor of this site, does permit use of the diaphragm as a contraceptive method. When other methods cause issues with staining, Rav Henkin even prefers the use of the diaphragm from a halachic standpoint. However, it is important to note that for the highest level of efficacy, the diaphragm must be used with spermicide. It is possible that since the spermicide is applied inside the diaphragm it will not irritate your husband, but you should be prepared for that possibility. Another option is to try a different type of spermicide. Usually the main ingredient, nonoxynol 9, is the irritating element of the spermicide, but there are types with different active ingredients. Be sure to discuss this issue with your physician if your husband is irritated from the spermicide used with the diaphragm.